﻿ Pension Jokura, Hakodate | FROM $58 - SAVE ON AGODA! "The sweet couple host is really friendly, when we exhaustedl..."
Have a question for Pension Jokura? "Everything was awesome, reallllllllly recommend!!!!!" "Comfortable home, clean and tidy." "The pension is like a homestay and Sato-san and his wife were very welcoming and friendly people, while respectful of personal space." "Definitely we will visit again." 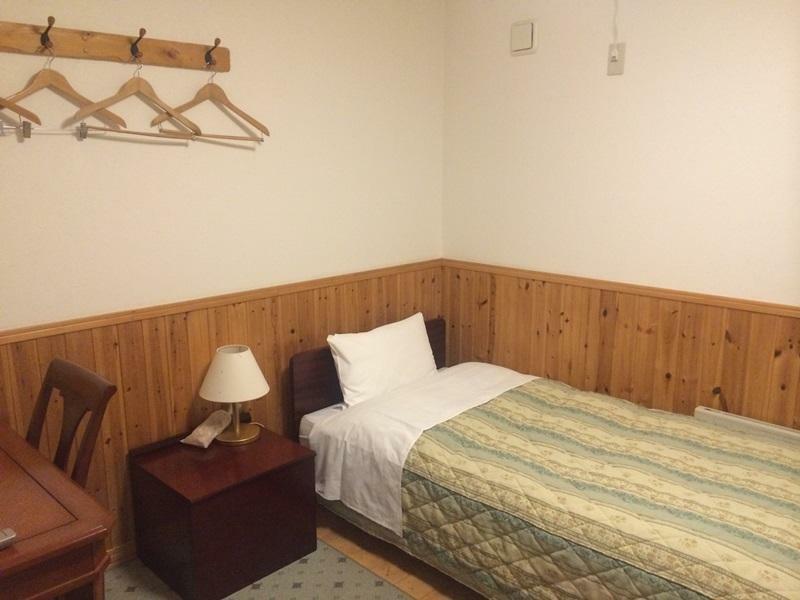 If what you're looking for is a conveniently located hotel in Hakodate, look no further than Pension Jokura. From here, guests can enjoy easy access to all that the lively city has to offer. With its convenient location, the hotel offers easy access to the city's must-see destinations. 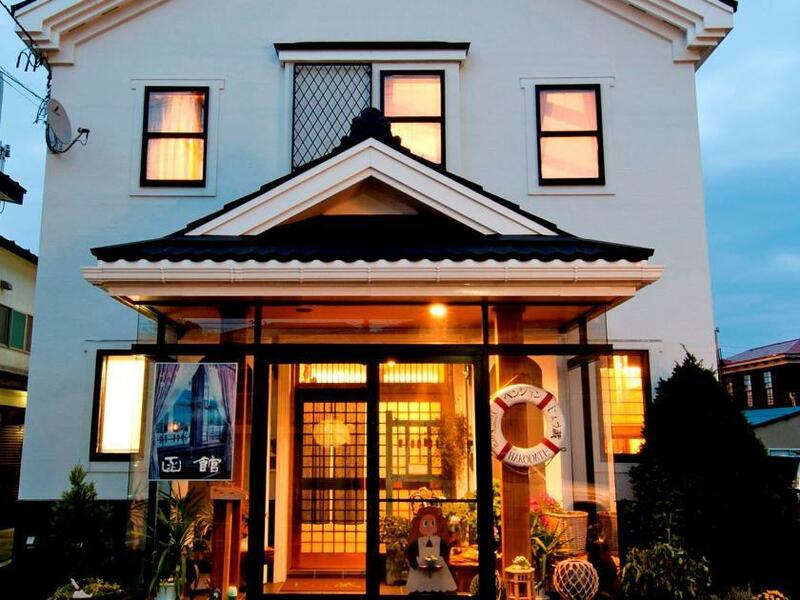 Pension Jokura also offers many facilities to enrich your stay in Hakodate. This hotel offers numerous on-site facilities to satisfy even the most discerning guest. All guest accommodations feature thoughtful amenities to ensure an unparalleled sense of comfort. Besides, the hotel's host of recreational offerings ensures you have plenty to do during your stay. Whatever your reason for visiting Hakodate, the Pension Jokura is the perfect venue for an exhilarating and exciting break away. "Strongly recommend people stay at their place." Everything was awesome, reallllllllly recommend!!!!! Near everything that we want to visit. Warm and helpful hosts. Definitely we will visit again. All is perfect! The sweet couple host is really friendly, when we exhaustedly arrived, they served us with drink, the home is really cozy, clean, and unique architecture. The laundry is cheap (200 yen with dryers), and supermarket is nearby just 4min walk, and they gave us memorable souvenirs ever, even the father drove us to the station. In the night we went to the rope way by taxi about 550 yen. Really want to come back just for stay in the homey pension! Strongly recommend people stay at their place. Staying at Pension Jokura was an amazing experience. Location-wise, it is conveniently close to the red brick warehouses, motomachi and Mount Hakodate ropeway. The pension is like a homestay and Sato-san and his wife were very welcoming and friendly people, while respectful of personal space. The room was cosy and the shared bathroom and shower was exceptionally clean. Sato-san fetched me to the JR train station on my last day at around 5:45am so I could make it on time for my 6:10am train. I am really blessed and thankful for the experience at Pension Jokura.